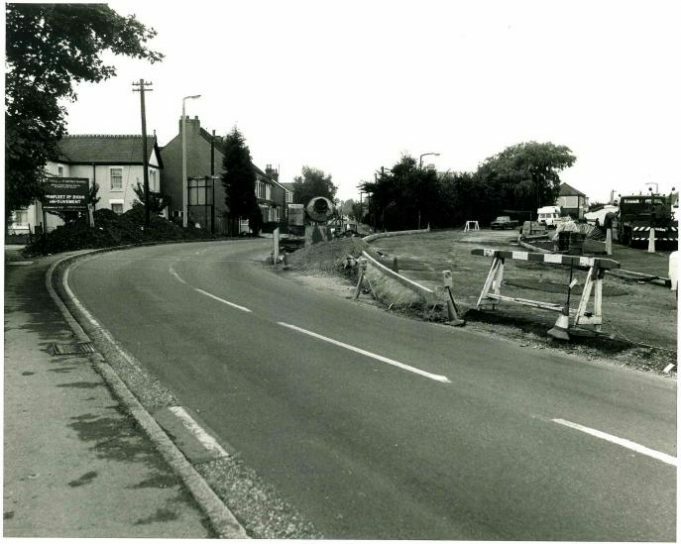 The black and white photos below were taken by staff at Castle Point Council, prior to works carried out on the B1014 Benfleet Rd in the 1970s. 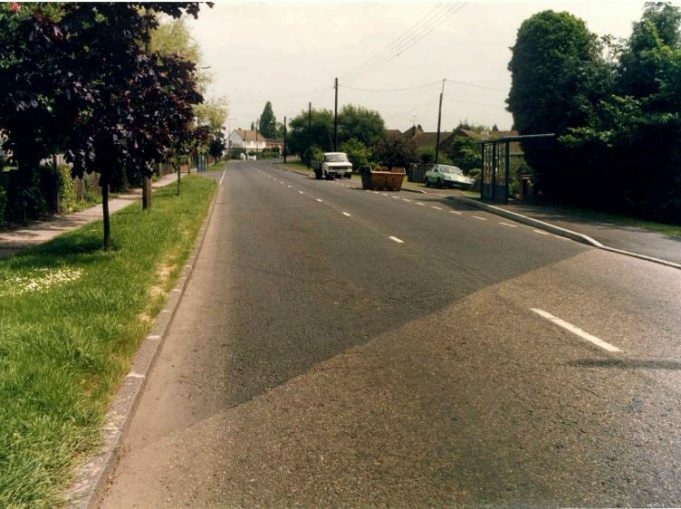 Several of the colour photos were taken just after work had begun to the road layout and the rest have been taken recently, from similar vantage points. 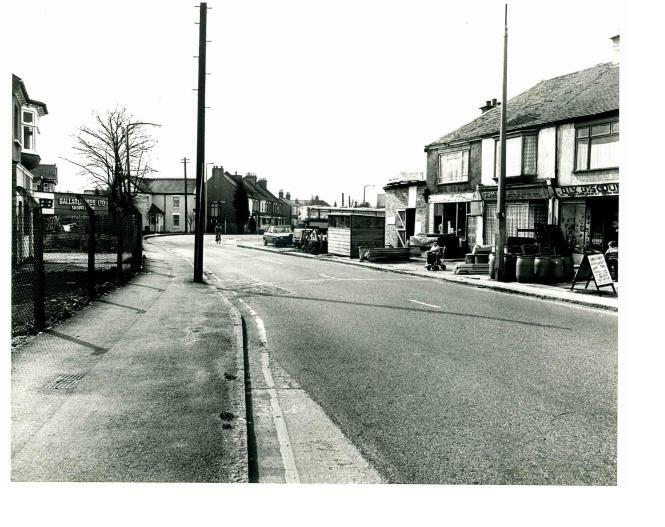 Forty or so years ago the Victoria House Corner end of Benfleet Road was home to several different shops and businesses. Some may remember Southern Sectionals where they made fencing, sheds and cabins. 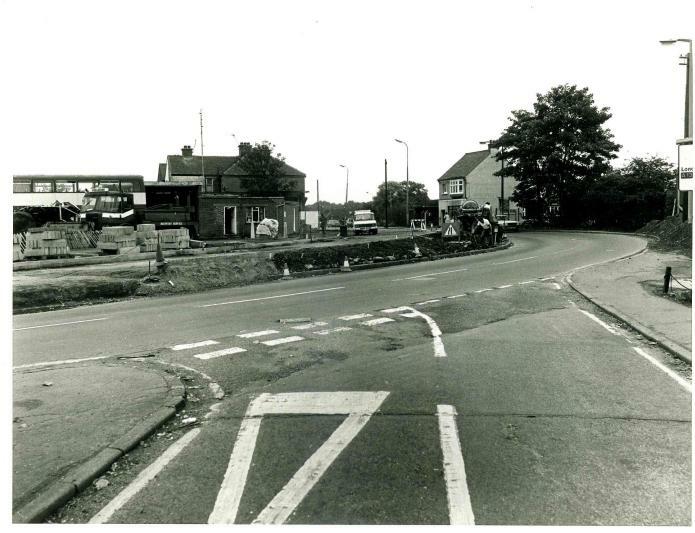 This business stood on the corner of Benfleet Road/London Road on the east side and was there for some years, eventually moving to Brook Road at Rayleigh Weir. Magnet Kitchens occupy the site today. 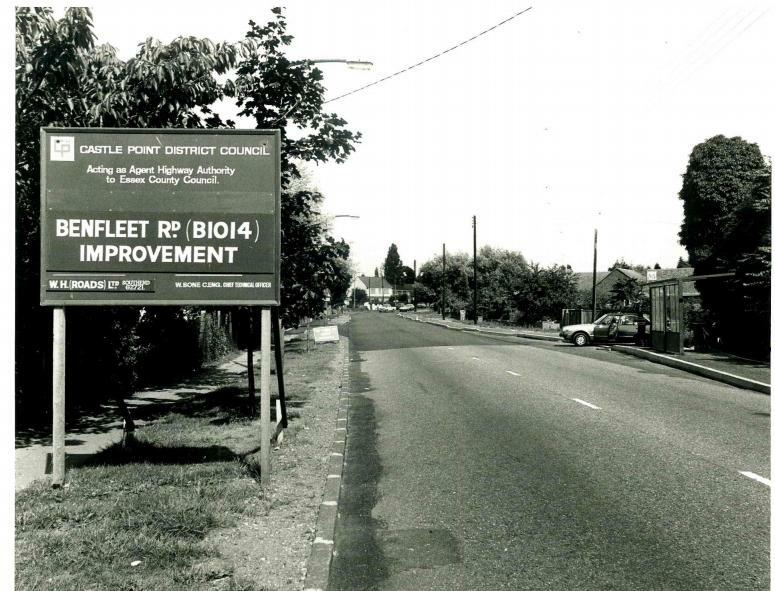 A little further along Benfleet Road was Ballard Bros. shopfitters, who began their business there in the late 1940s/early1950s. ‘Kings Lodge’ flats now occupy this site. On the opposite side of the road was Dorothy Ward Ltd, a mail order house which had also been there since just after the war. The Directors of this company were all local people, Mr John W Carr had lived in Benfleet since 1924 and the business was named after his wife, Mrs Dorothy A Carr (nee Ward). In more recent years the building was demolished and La Quinta Restaurant was built there. 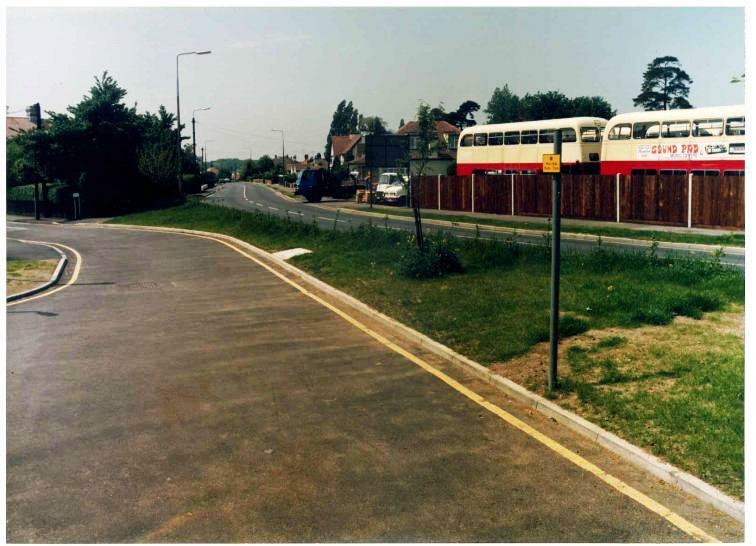 Further along the road towards Benfleet, just on the bend there was a coach park run by Castle Point Bus Co. S & M Coaches, from where you could hire single and double decker buses and coaches. 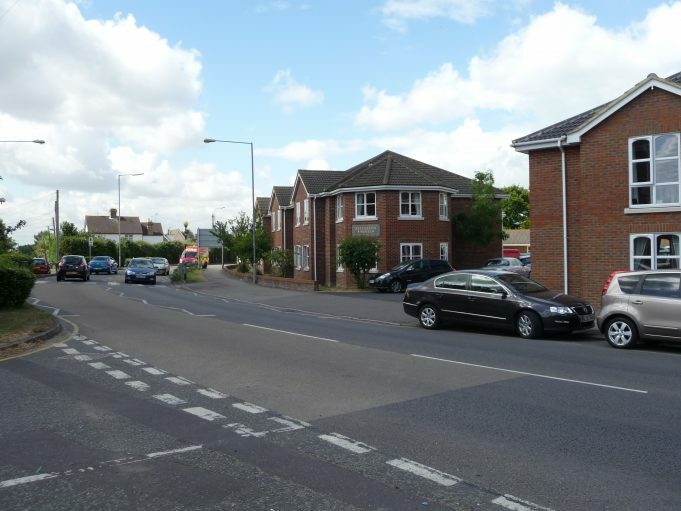 Also operating from this site, S & M Recovery, a 24/7 recovery service for the UK and Europe. 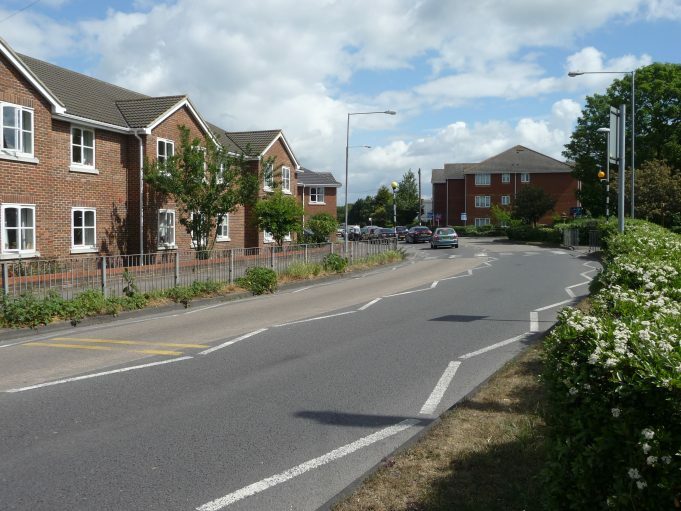 Within the last few years the residential home, ‘Elizabeth House’ was built on this land. 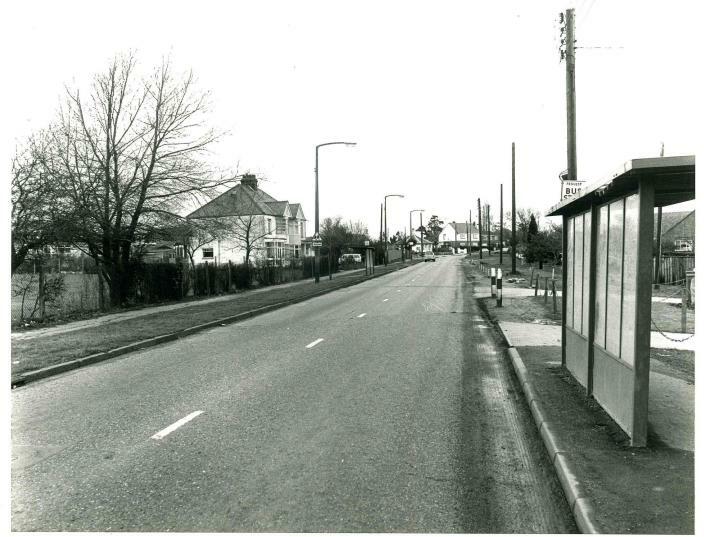 In the 1970s Lynton Road was accessible from Benfleet Road but with the road improvements this was closed off, making the only access via St John’s Road. 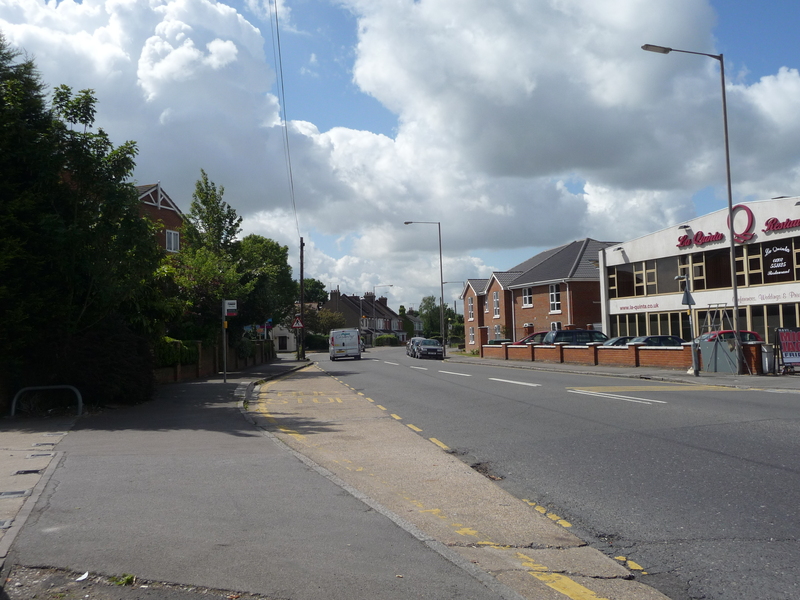 Originally, immediately to the east of King John School stood Cross Farm Abbatoir. After the abbatoir was closed down two new residential roads were built on the land, Alderwood Way and Summerwood Close. 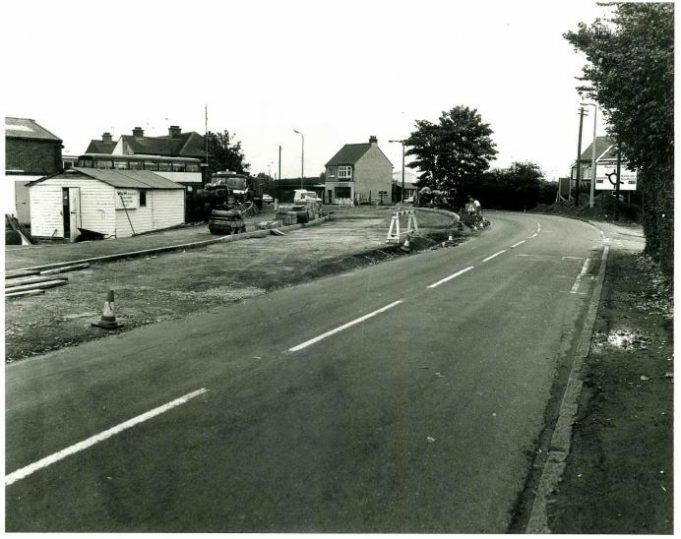 Further along Benfleet Road in the King John School area, little has changed. 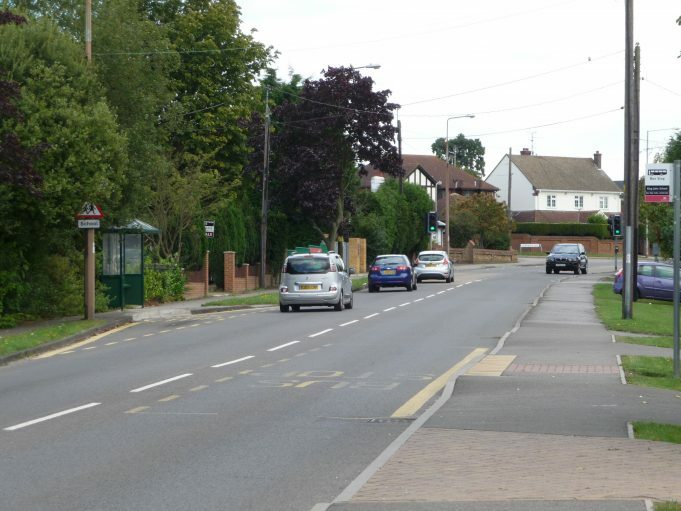 Over the years the school has been extended and now provides a Sixth Form College. 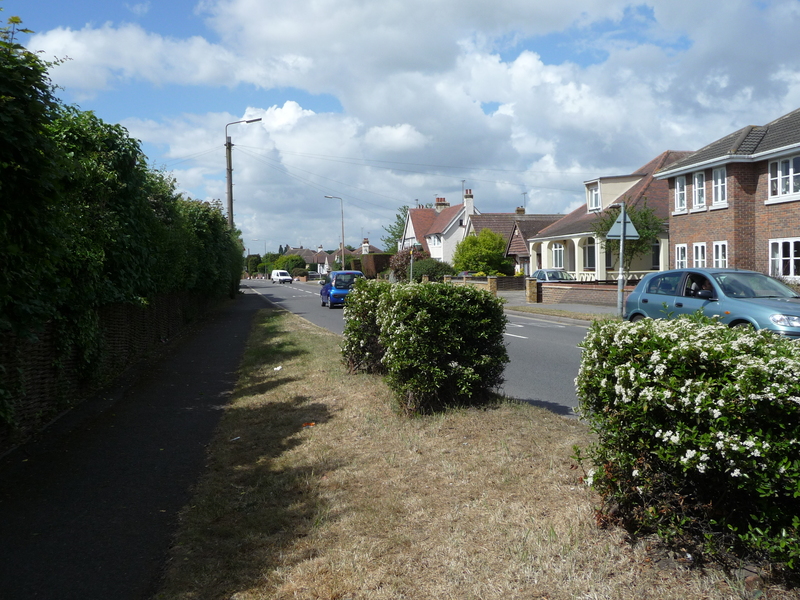 The playing field that joins the boundary of Benfleet Road is still used for sports, as it was in the 1970s. 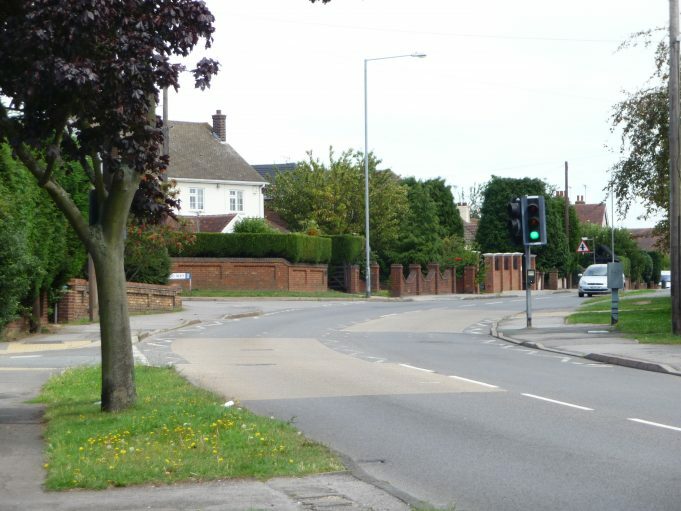 Looking towards the roundabout from Benfleet Road. Looking along Benfleet Road with King John School just to the left. Looking towards Benfleet. 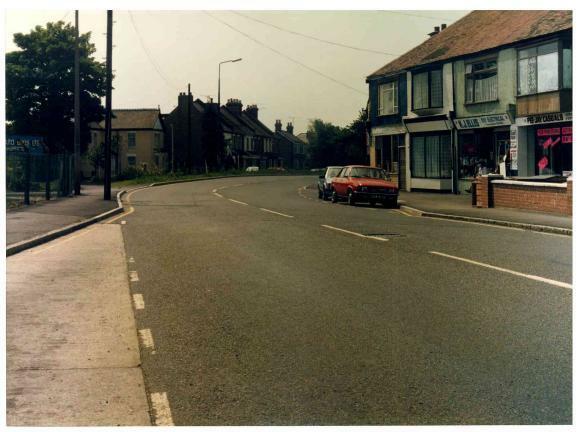 The shops on the right include those owned by the Ellis family. 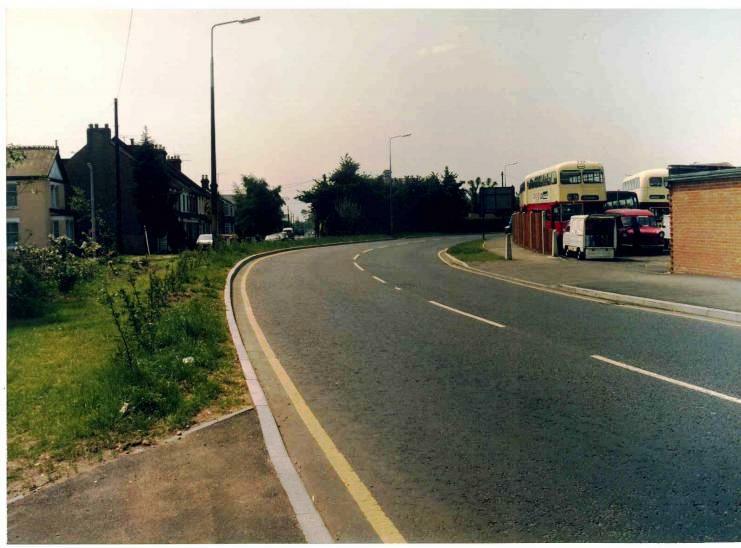 Looking towards the roundabout. (Possibly taken earlier than the 1970s? Does anyone know? Looking towards the roundabout from Benfleet Road, close to the junction with Lynton Road. 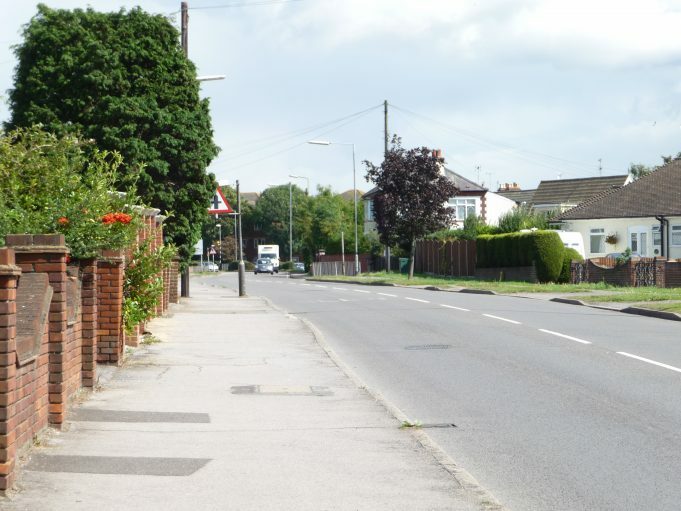 Taken after work has commenced, looking towards Benfleet. 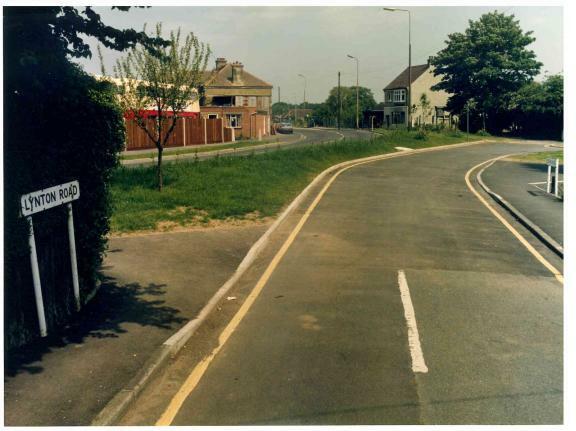 Lynton Road/Benfleet Road after changes made. 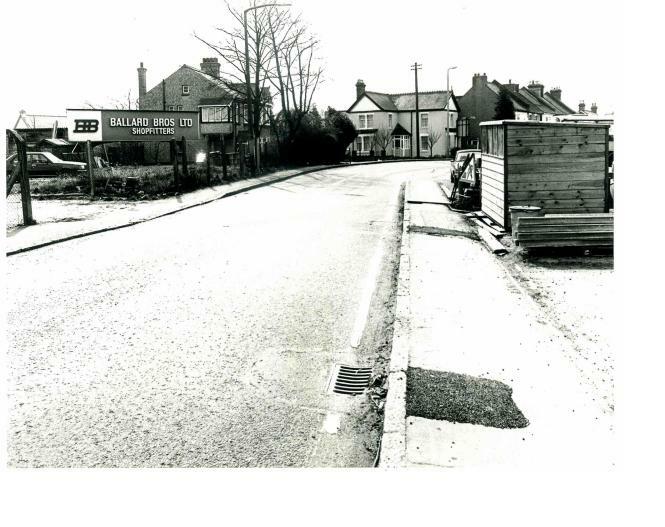 I was born in the round house on Cross Farm (106) in 1965. My father was a slaughter man there. We moved to Thundersley in about 1977. 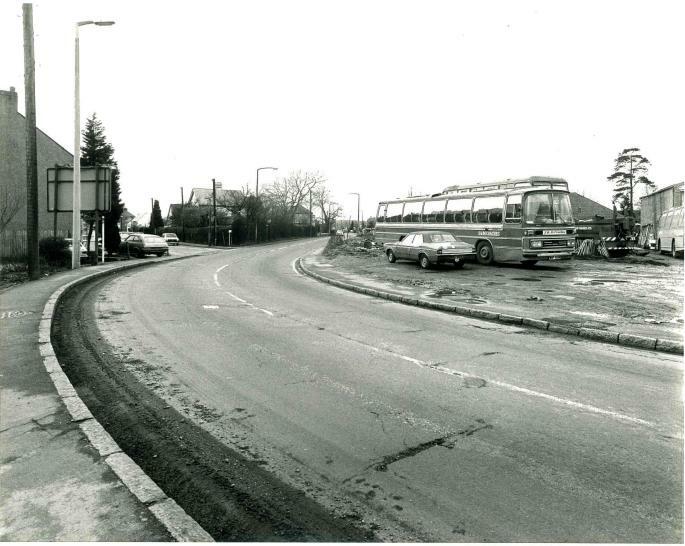 Those pictures really bring back memories of walking to the bus station near the roundabout to go to school in Hadleigh. I was born at number 54 Benfleet Road in 1952 and lived there until 1957 – my parents were there from c.1944. 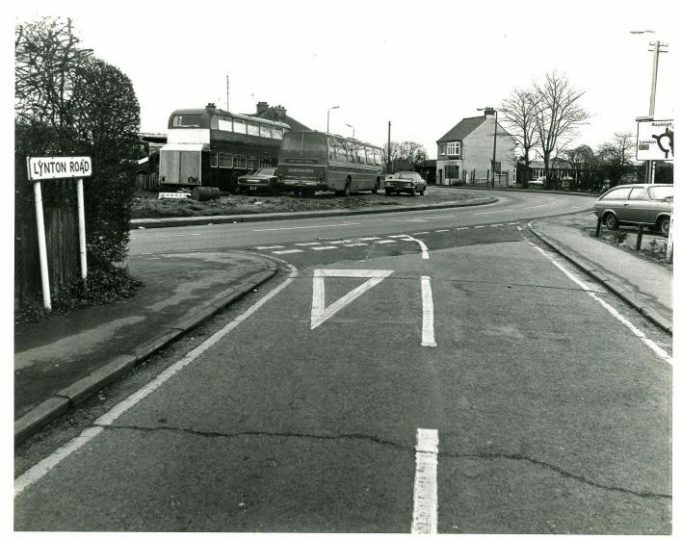 The house was where the road bends, just beyond the bus and coach depot which I remember well. Also along that stretch was Paragon Engineering. 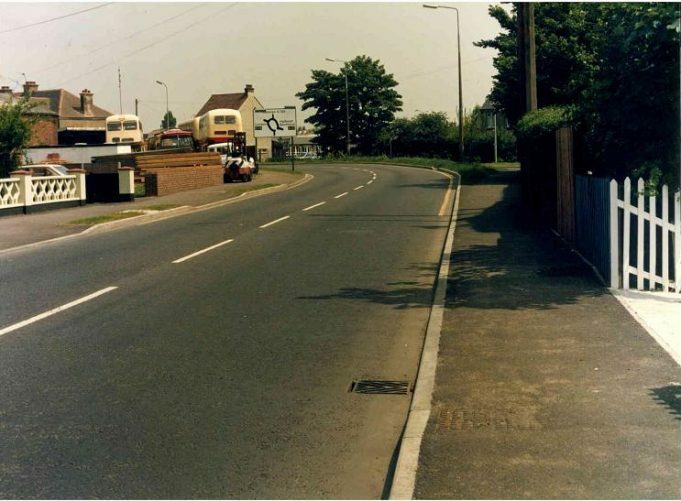 The house was still standing in the late 80’s. The photos are fascinating though frustratingly I think number 54 is just out of view. Haha! 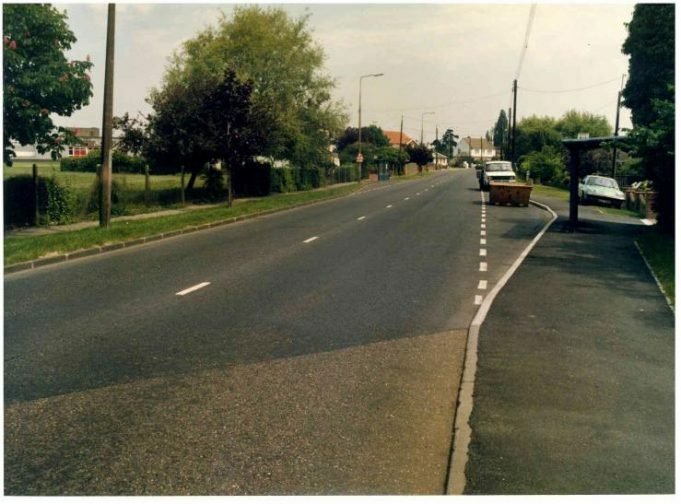 I remember very well! 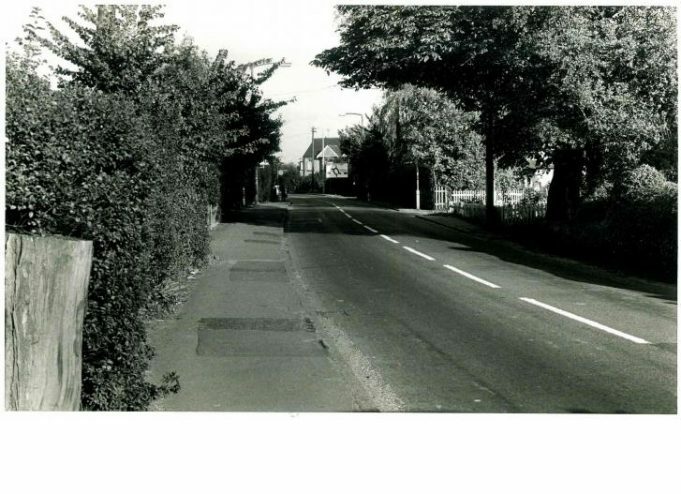 I was born at number 68 Benfleet Road, in February 1972! My parents still live there! 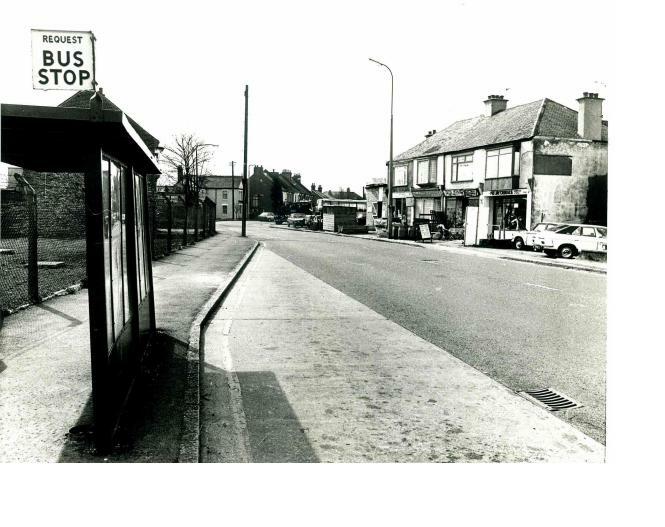 I’d say photo seven was taken in about 1976 but I’d have to check being that I was only 4! 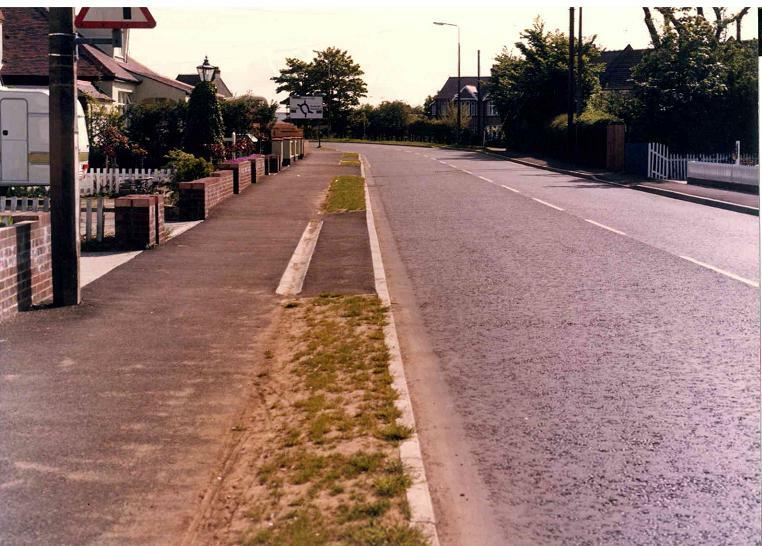 So strange to see this, it’s like opening a door crack to my earliest memories, I’m sure we have some photos. Editor’s note: If you find your photos and would like to share them on this site, please get in touch.